smell - an explosion of agave flavor erupts from the glass which is followed by enough heat/spice to temp you into drinking it. taste - There is heat/spice from beginning to end. 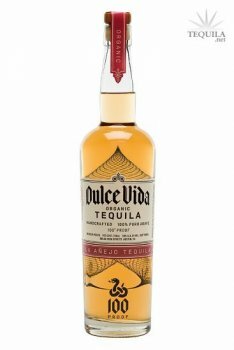 It is not overpowering and adds much interest to the wonderful tequila flavors that Dulce have made sure to keep intact. The heat and spice are long lasting and enjoyable. 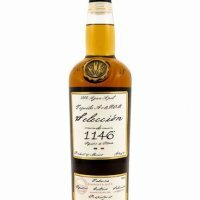 This tequila is not complicated, yet it holds those simple things we love about tequila and does them so well. A masterpiece anejo to be enjoyed!